Volunteering Bay of Plenty will be attending some expos in the region. Welcome Bay Community Centre, Wednesday 17th April 2019, 10am-3pm: Not sure what volunteering is all about? What are the benefits for you? Come and talk to us at the expo and get ideas of what you can do for your community and yourself! The 2019 Student Volunteer Week was held from 1st-7th April. Students from all over the country came together for the NZUSA conference and came up with the theme for this year’s Student Volunteer Week: Kaitiakitanga – student superheroes. They wanted to represent protection and guardianship of the environment and recognise the leadership of student volunteers. How are you going to celebrate your student superheroes? Look out for our marketing materials available next month to support your events. Student Volunteer Week celebrates young people who are striving to make a change through volunteering and encourages students to try volunteering. SVW includes a wide variety of events, activities, and awareness-raising campaigns led by universities, tertiaries, and schools nationwide. Volunteering Bay of Plenty showcased some of our fantastic student volunteers who are doing great work out in the community. 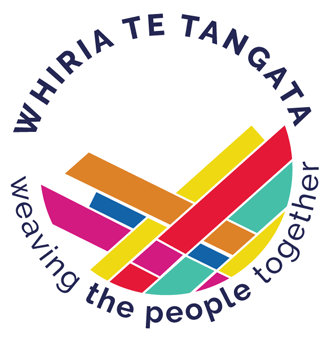 This year National Volunteer Week (NVW) will be held from 16th-22nd June – This year’s theme is ‘Whiria te tangata – weaving the people together’. Volunteering, Mahi Aroha and social action weave people and communities together. Each year New Zealand celebrates National Volunteer Week to recognise and celebrate the vital contribution of New Zealand’s approximately 1.2 million volunteers in areas as diverse as social development, the economy and the environment. We celebrate volunteers and the invaluable contribution they make to our communities. 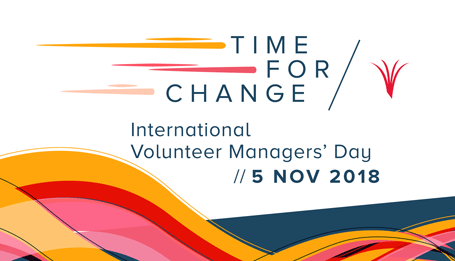 This day, celebrated on the same day, 5th November, every year is a chance to recognise and celebrate the vital work managers of volunteers provide to volunteers and volunteer-involving organisations through effective volunteer strategy, culture, communication and resources. Without this work, volunteers’ time, talents and efforts would be wasted. We will update details once it is known for the 2019 event. 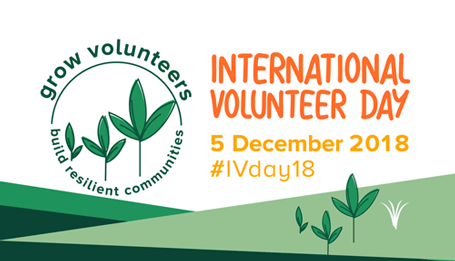 On International Volunteer Day, 5 December (every year), we recognise and connect with an estimated 1 billion volunteers around the globe working on the issues that affect us and our diverse communities. We will update details once known for the 2019 event.